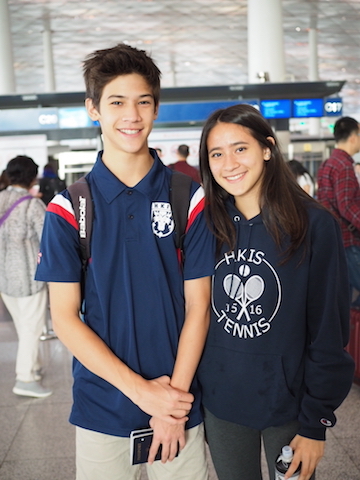 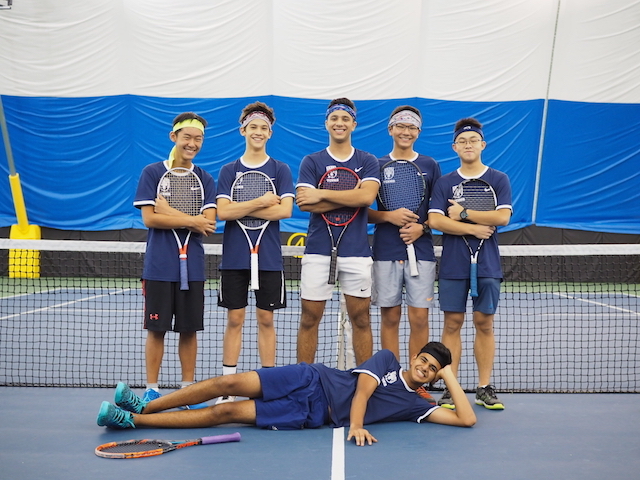 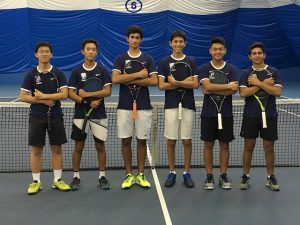 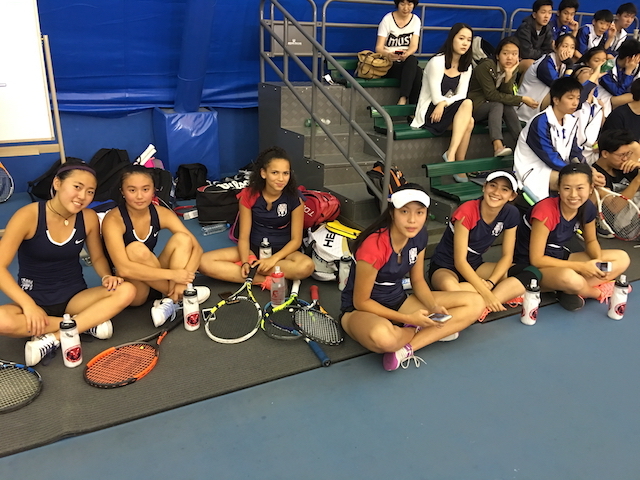 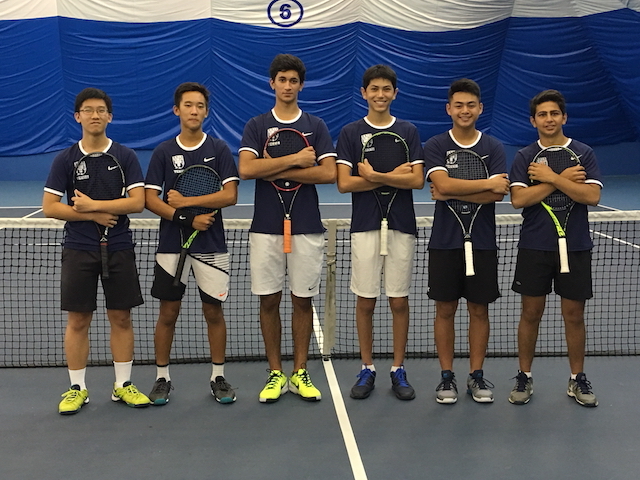 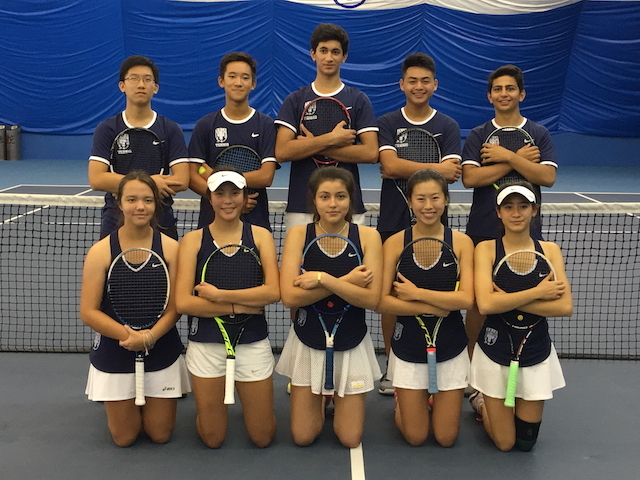 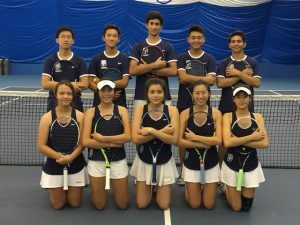 Congratulations to the HKIS Boys and Girls Tennis Team’s on their clean sweep of the 2017 China Cup Tournament. 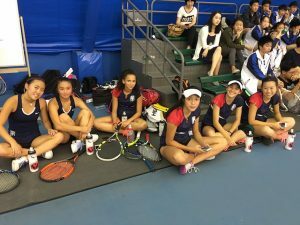 This year’s event was played at the International School of Beijing. 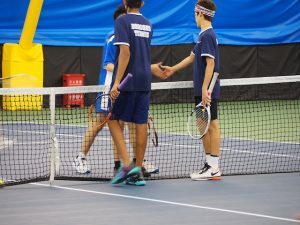 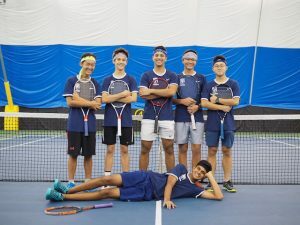 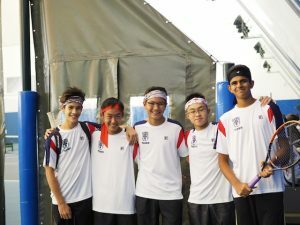 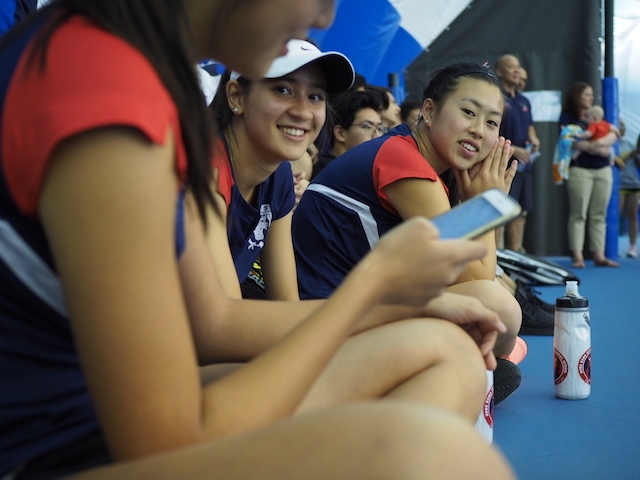 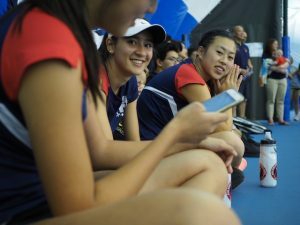 The 4 Team Competition consisted of HKIS , ISB (International School of Beijing ), SAS (Shanghai American School) and WAB (Western Academy of Beijing). Both Varsity and Junior Varsity Teams came away winners. 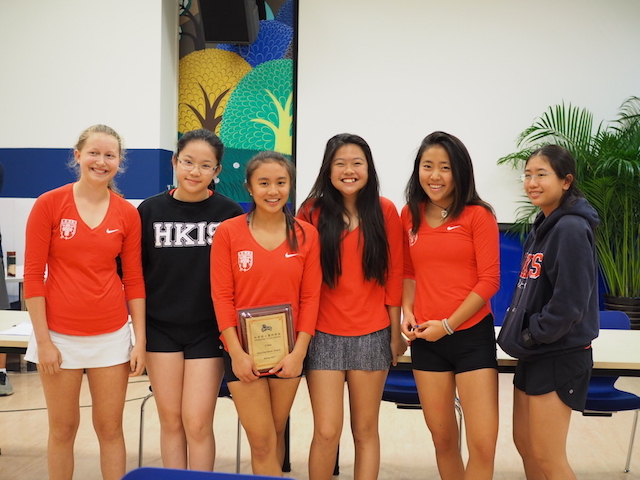 Good luck to the HKIS Team competing at Super Apac in mid-October. 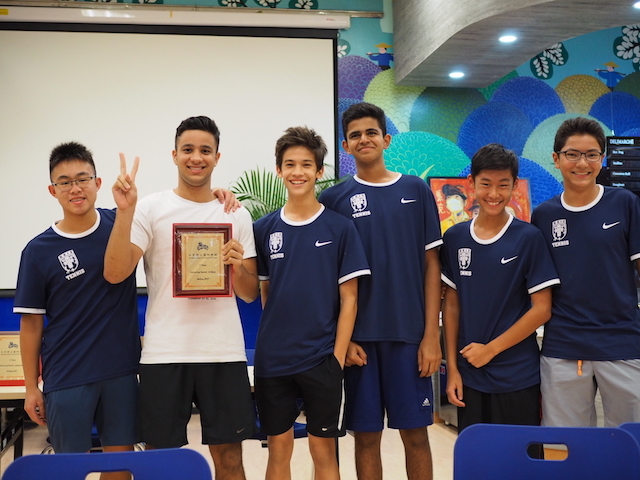 We hope you can keep adding to the trophy cabinet.